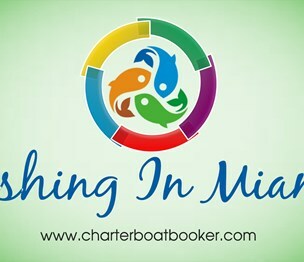 Install a QR code reading app on your smartphone to scan and convert it to CHARTER BOAT BOOKER contact information. 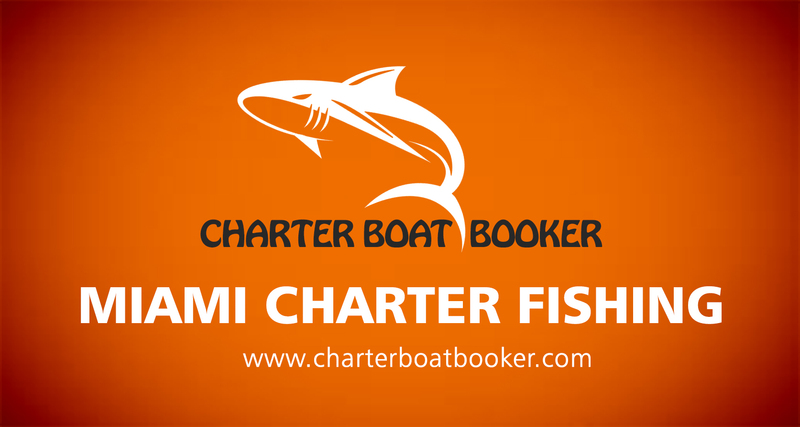 There are no reviews on CHARTER BOAT BOOKER yet. 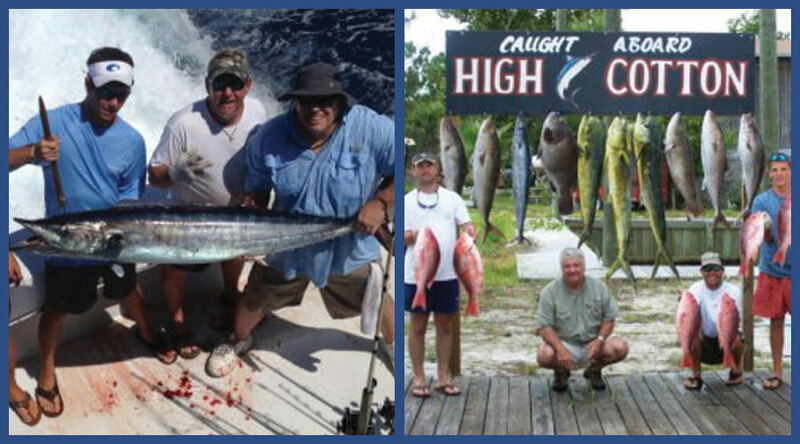 According to our records, this business is located at 25910 CANAL RD. 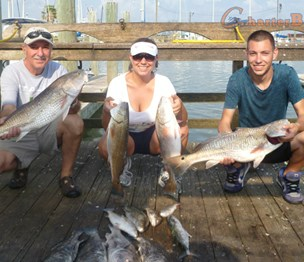 in Orange Beach (in Baldwin County), Alabama 36561, the location GPS coordinates are: 30.290695 (latitude), -87.5828373 (longitude). 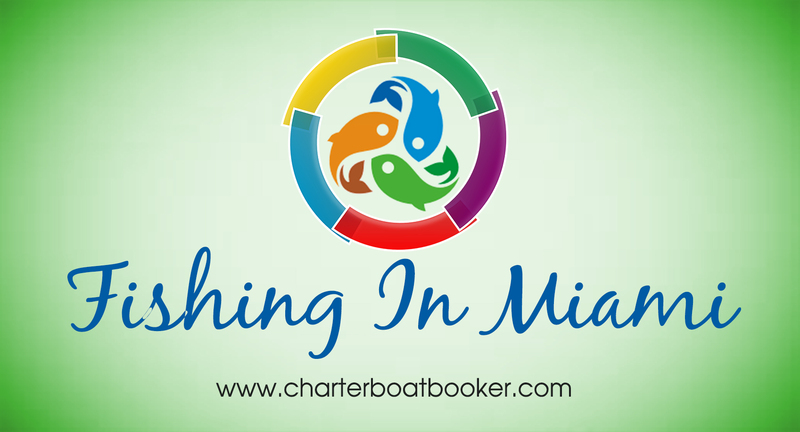 CHARTER BOAT BOOKER is categorized under Boat Covers, Tops and Upholstery (SIC code 5551). 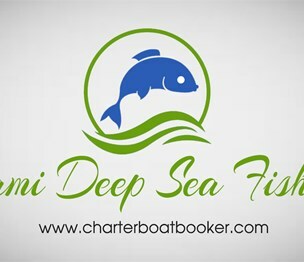 You can contact the company by phone at (251) 210-9037. Business website can be accessed at https://charterboatbooker.com. 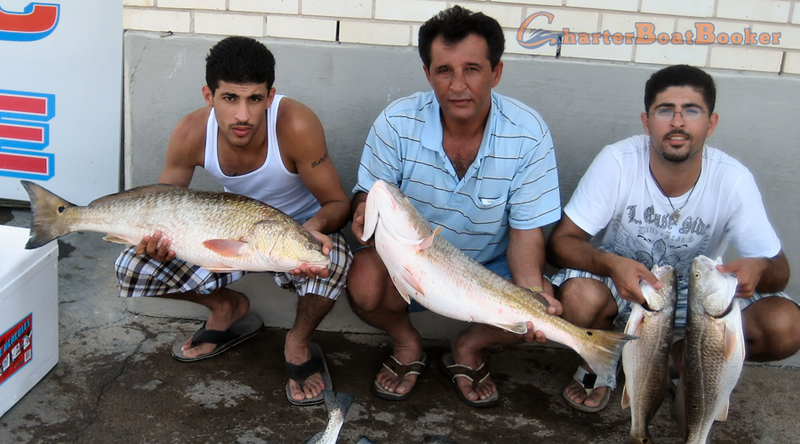 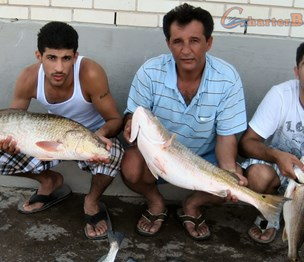 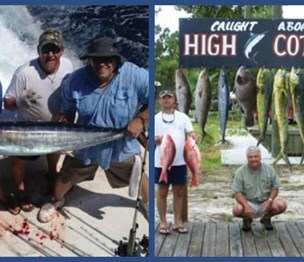 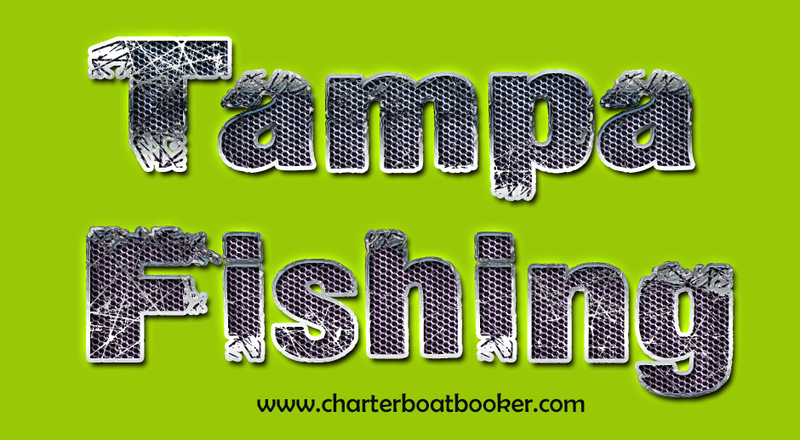 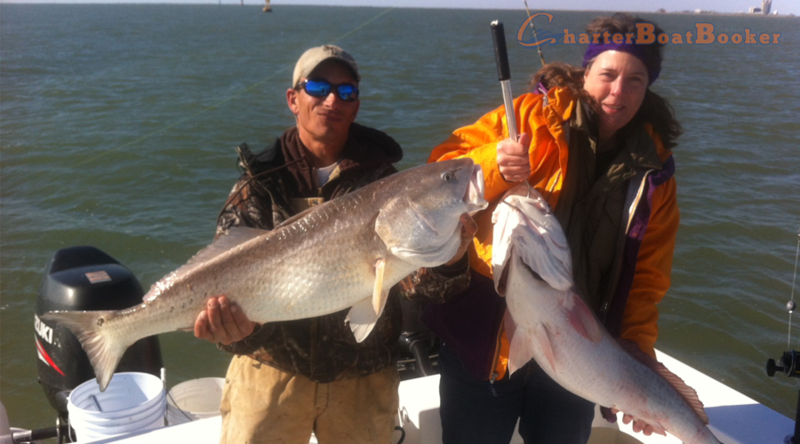 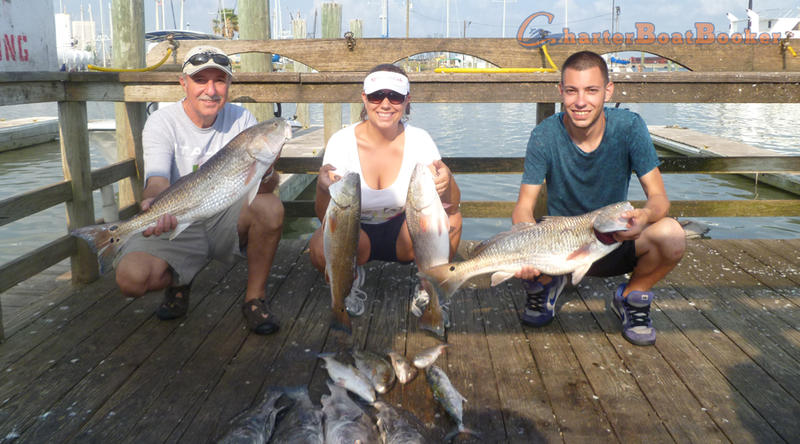 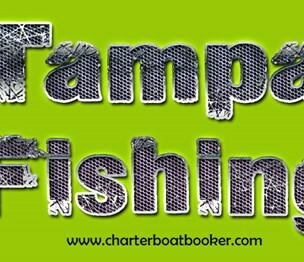 Search, Compare And Book Local Charter Fishing Boats. 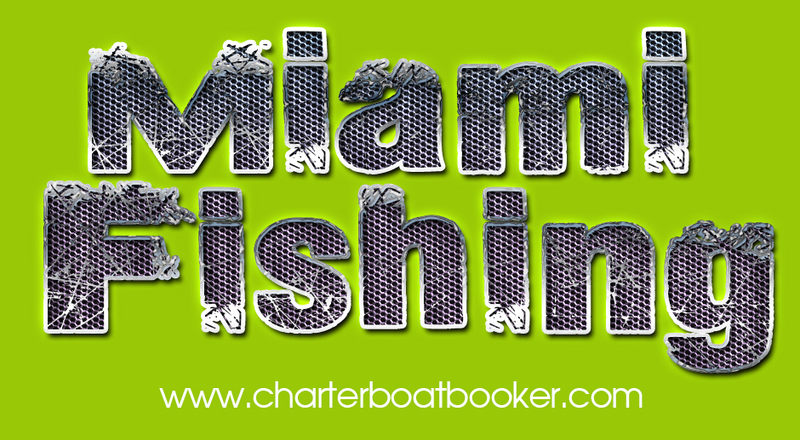 Visit this site https://www.charterboatbooker.com for more information on Miami Fishing Charters. 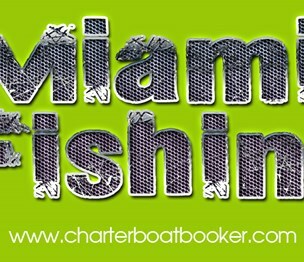 Browse this site https://www.charterboatbooker.com/ for more information on Miami Fishing. 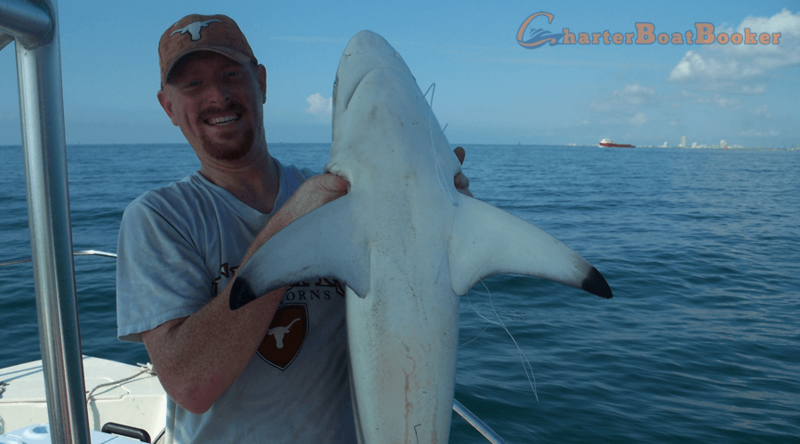 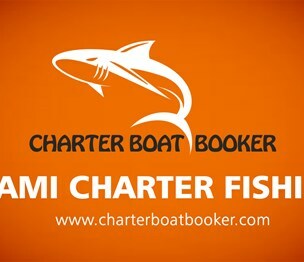 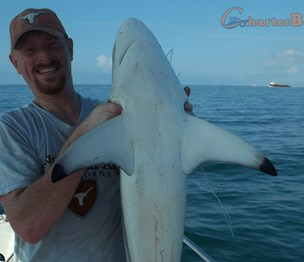 Click this site https://www.charterboatbooker.com/ for more information on Miami Charter Fishing. 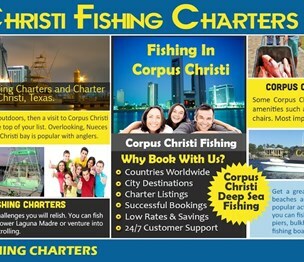 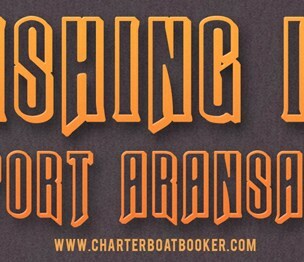 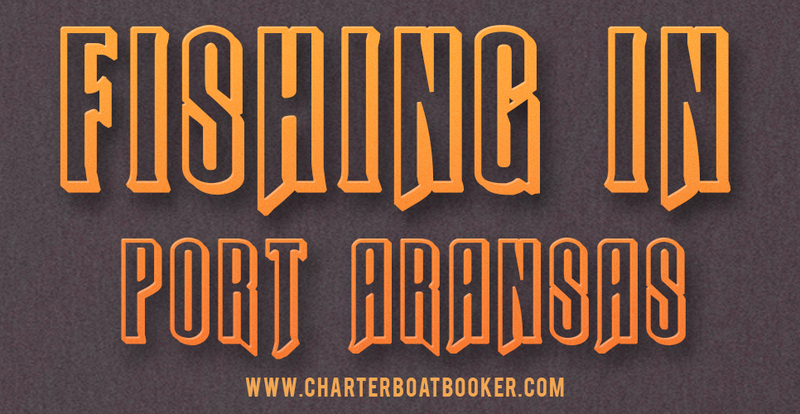 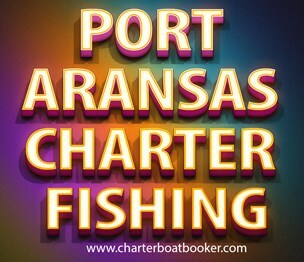 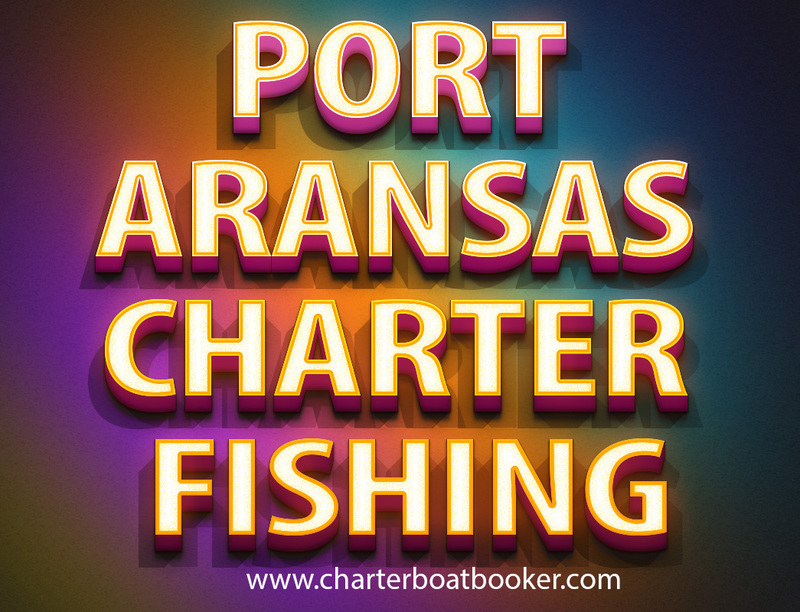 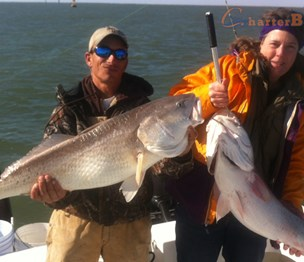 Pop over to this web-site https://www.charterboatbooker.com/ for more information on Port Aransas .